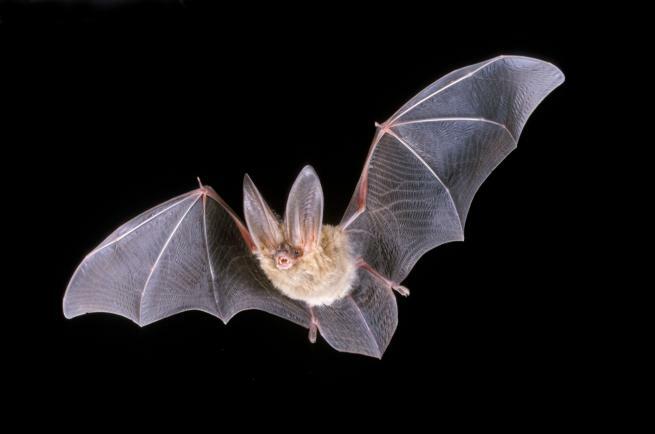 Learn about the anatomy, behaviour, and habitat needs of this amazing flying mammal and discover some of the thirteen species of bats that live in the Okanagan. Where do bats sleep, where do mother bats raise their young, and how can we help bats? 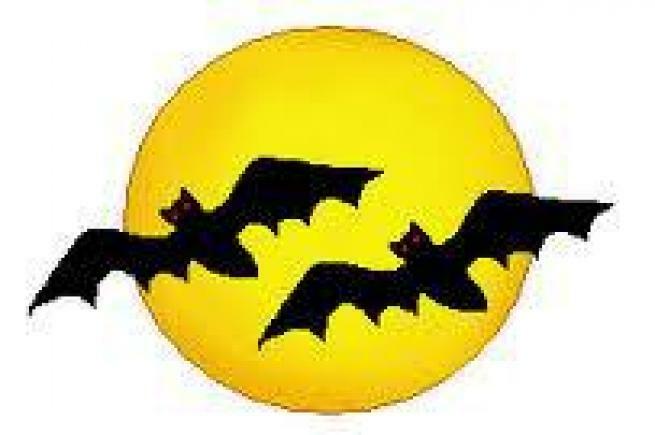 This hour long interactive PowerPoint presentation for Grades 1-9 uses props, videos, sound clips and a bat costume! The presentation can be given to several classes in a library or gymnasium. “Bats” by Adrienne Mason. Kids Can Press, 2003. Well illustrated bat facts.